Background: Pilot inclusive education program that provide education to blind children in routine schools have been implemented in 1 local government area (LGA) of Sokoto state in 2009. Encouraged by the success recorded in the initiative, the Sokoto state Ministry of Education through the State Universal Basic Education Board (SUBEB) decided to expand the programme to other LGAs across the three senatorial districts. This study was conducted to trace blind/visually-impaired children in 5 LGAs of the state in order to link them with clinical, educational or rehabilitative services. 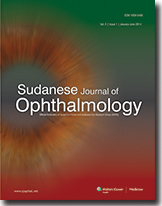 Materials and Methods: Primary health care workers (PHCWs) and volunteers were used as key informants over a 10-day period to trace visually impaired/blind and bring them to an examination venue. This followed mobilization and sensitization of the community leaders. A team of an ophthalmologist, optometrist and ophthalmic nurse conducted the eye examination in each LGA on a fixed date including refraction. Results: A total of 107 children were reviewed as children having eye problems. Girls constituted 45% of the children. 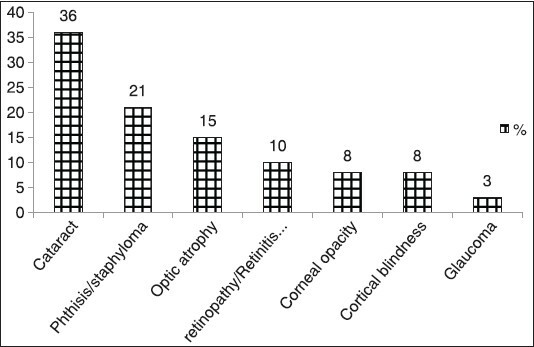 Twenty-seven children (25%) were found blind using a VA of <3/60 or failure to fixate a penlight in the better eye; and 19 (18%) were visually impaired. Eleven children needed glasses while 18 others were referred for refraction at base hospital. Eighteen children needed cataract surgery. Twenty-five percent of the children were not enrolled in any school, only one child was enrolled in School for the multiple handicapped and 31% need to be enrolled in formal school. Sixteen children need enrolment into an inclusive education school, as they were irreversible blind. Conclusion: The major causes of childhood blindness in Sokoto state are either preventable or curable. Inverted papilloma is a relatively uncommon neoplasia of the nasal cavity and paranasal sinuses. We report a case of a 52-year-old patient having sinonasal inverted papilloma masquerading as orbital cholesterol granuloma. The cholesterol granuloma was removed by combined superior orbitotomy approach and nasal endoscopic route under general anesthesia. The diagnosis was confirmed by histopathological examination. Postoperative nasal endoscopic examination and CT scan revealed no residual tumor, with no recurrence over twelve months. 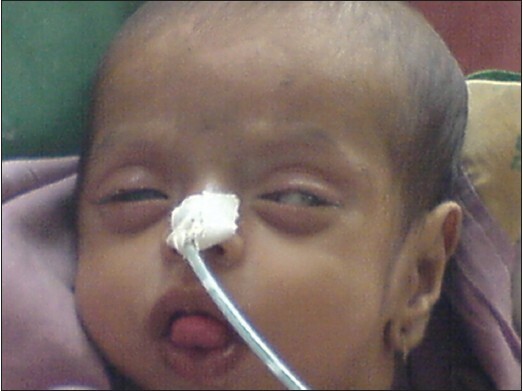 Proptosis in childhood can be a diagnostic dilemma. 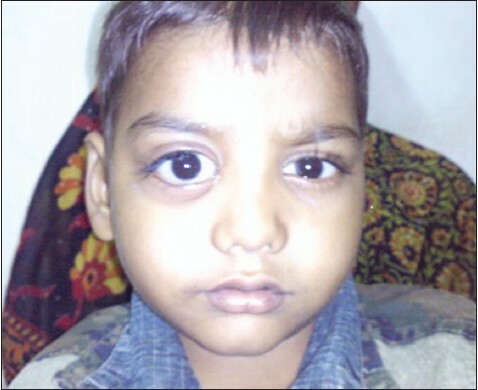 We present a child who came with subacute onset, bilateral and asymmetric proptosis. He was diagnosed to have pseudotumor on the basis of imaging studies and started on systemic steroids. He responded partially, only to have a recurrence few weeks later. Baseline blood investigations showed a substantial drop in hemoglobin. Peripheral blood smear (PBS) showed atypical cells suggestive of leukemia. A bone marrow biopsy confirmed acute myeloid leukemia. 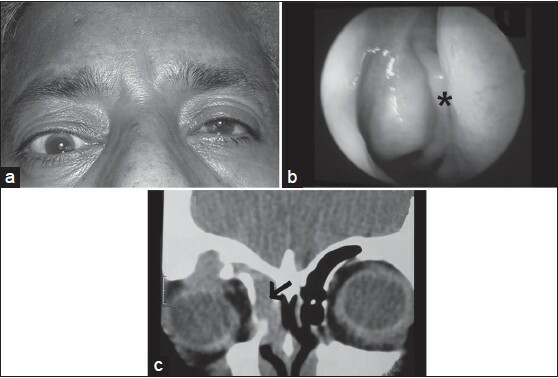 The case illustrates an extra-ocular, systemic cause of proptosis, which was missed on initial presentation. 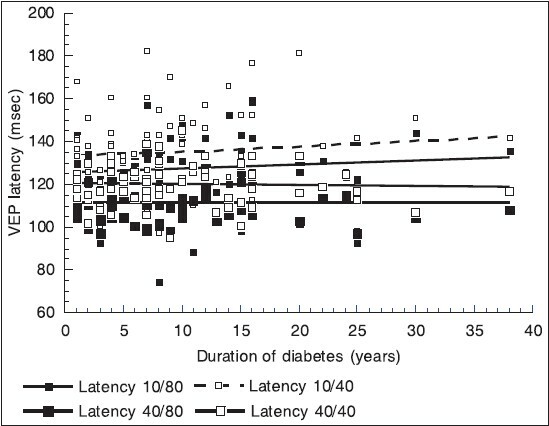 The clue to the diagnosis was clinched on simple baseline tests such as hemoglobin and PBS. An extra-ocular cause, though uncommon, should always be considered in evaluation for every childhood proptosis to prevent delayed diagnosis. 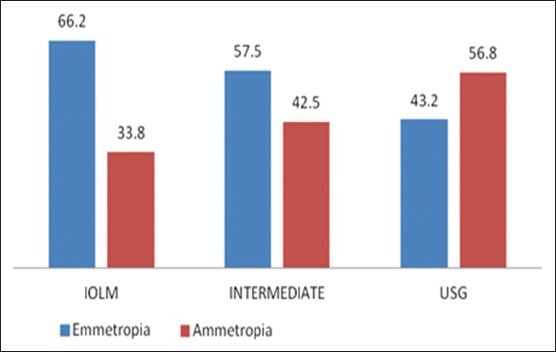 Vitamin A deficiency (VAD) is a leading cause of childhood blindness, morbidity and mortality, especially in developing countries like India. The universal Vitamin A supplementation program is mainly aimed at the age group from 6 months to 5 years. However, malnourished pregnant women with VAD and their infants, who are entirely dependent on breast milk, constitute another highly susceptible group to the blinding effects of vitamin A deficiency. We need to develop strategies aimed at safe vitamin supplementation in this vulnerable group. The aim of reporting blinding keratomalacia in a 20-day-old neonate was to emphasize on the need to revise health care strategies.